Although my fondness for beetles is well known, I also have an inordinate fondness for systematics. For this reason, Catalogue of Organisms by Christopher Taylor has long been high on my ‘must read’ list. While there are no limits to the taxa – extant or extinct – that he writes about, one can be sure that whatever subject he picks, it will be comprehensively covered and richly referenced. One of his more popular features is ‘Name the Bug’ (“bug” being any group of organisms, not just insects), where readers are invited to identify a featured organism and provide evidence to support their answer. Points may be earned (and even usurped) in this free-for-all competition, with series winners eligible to request a post on the taxon of their choosing or write a guest post of their own. As the most recent winner of this competition, I have chosen the latter and written a post called Origins – A Day in the Broom Room. It’s about paleoanthropology, human evolution, and a personal experience with some of the field’s most iconic fossils. I know these are subjects far outside my normal fare, but I hope you’ll take a look anyway and I thank Chris for letting me elbow my way onto his site for a while. While you’re there, be sure check out the rest of the fine content on CoO – it might end up on your ‘must read’ list as well. 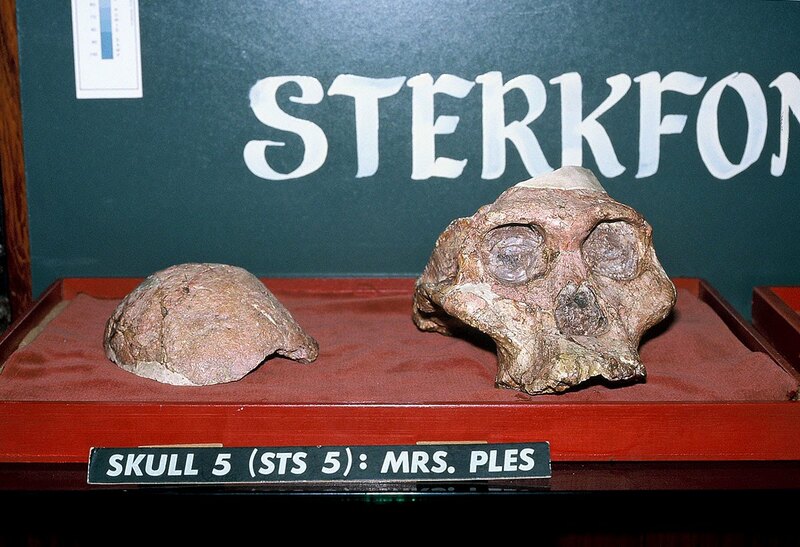 This entry was posted in [No taxon] and tagged evolution, guest blogger, nature, paleoanthropology, taxonomy. Bookmark the permalink.